The major structures that make up the anatomy of the eyelid are important to know if you're considering blepharoplasty. Eyelids are basically protective covers for the eyeball, keeping dirt and debris from damaging the eye. It also shields the eye from bright light and maintains its moisture. The upper and lower eyelid are positioned firmly on the eyeball. Sometimes, the eyelids aren’t positioned properly, a medical condition known as eyelid malposition. Eyelid malposition can be corrected with cosmetic plastic surgery of the eyelids, also known as blepharoplasty. 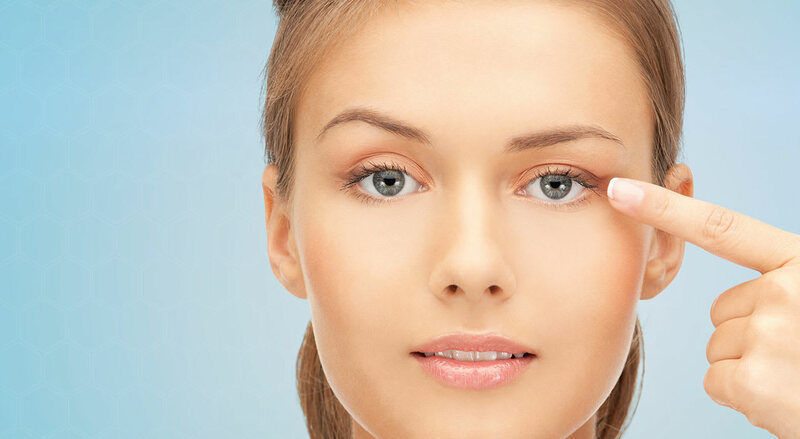 The procedure restores the proper function of the affected eyelid and its normal appearance by targeting the tissues that are causing the ptosis. An example of what may be done during a blepharoplasty procedure is a tightening of the levator muscle, the muscle responsible for lifting the upper eyelid. Stretched out tissues may also be shortened. Eyelid ptosis is the most commonly treated type of eyelid malposition treated by plastic surgeons. It can affect the upper, lower or both eyelids of one or both eyes. The condition is often caused by aging, genetics or an underlying medical condition. Trauma (to the nerves or muscles in the area) is another cause. 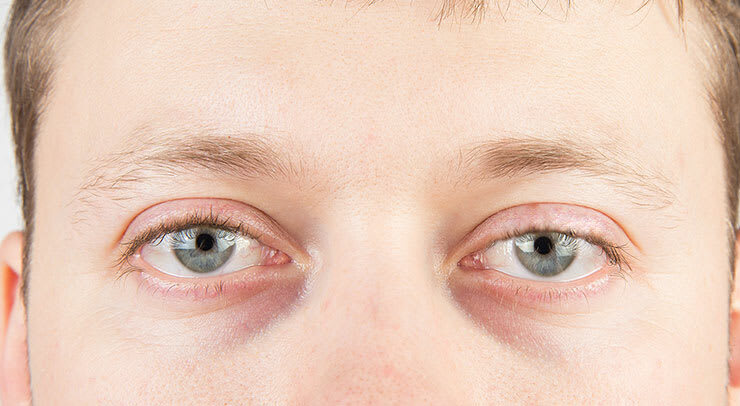 A weakening and stretching out of the levator aponeurosis, the tissue that connects the levator muscle to the supporting structure of the upper eyelid and skin, is typically the main reason why ptosis occurs. Entropion is when the eyelid turns inward. 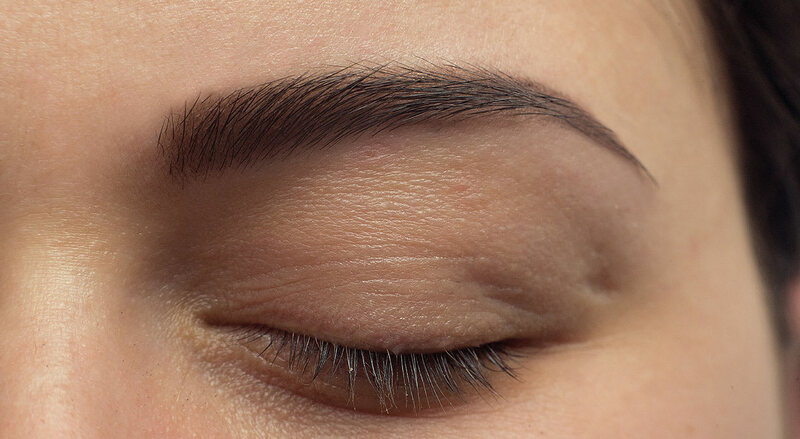 Also known as eyelid retraction, this causes the eyelashes to rub against the eye and cause irritation. Eye infections and scarring can result. Ectropion is when the lower eyelid turns outward. This causes the inner eyelid and too much of the sclera to become exposed, leading to irritation and dryness. Upper eyelid ptosis creates a tired and worn appearance. Depending on the extent of sagging, your vision may also be impaired. Lower eyelid ptosis reveals too much of the inferior scleral (the white part of your eyeball located below your iris). This can be aesthetically displeasing and make closing your eyes all the way difficult. Another condition that causes upper eyelid sagging is an under or incomplete developed levator muscle. When the levator muscle doesn’t function properly, it cannot lift the upper eyelid properly or fully. The condition can be present at birth (developmental) or result from trauma. In addition to sagging, there may not be a crease in the upper eyelid. This congenital eyelid malposition was first recorded in 1883. Movement of the jaw causes the affected eyelid to wink or droop. When the face is at rest and in neutral position, the affected eyelid(s) may also be droopy to some extent. This temporary condition affects the muscles on only one side of the face. Caused by damage or trauma, the nerve in the face (seventh cranial nerve) is impaired resulting in weakness and paralysis. The affected upper eyelid is unable to blink and the lower eyelid may turn outward (ectropion). Fortunately, most of the time full recovery is achieved in about six months, making treatment unecessary. This disease causes a weakness of the muscles. In addition to weakness affecting other parts of the body, drooping of the upper eyelids (as well as double vision) on both sides of the face are common. After a stroke, muscle weakness on one side of the body may result. This negatively affects the normal function of the eyelid on the affected side. The upper eyelid may not be able to open and close properly. In some cases, it is possible to "retrain" how to move the eyelid again by working out the levator muscle. Determining the most effective treatment for your eyelid ptosis starts with a review of your condition and medical history. It’s important that we first try to figure out what is causing your eyelid ptosis before considering which treatment is most suitable.